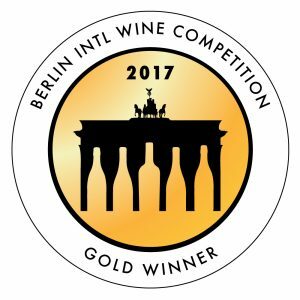 Bar Z Winery takes GOLD in Berlin! 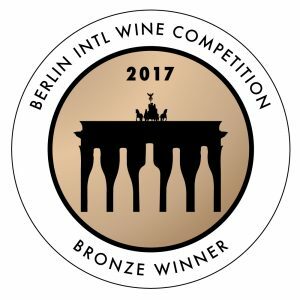 We are proud to announce our results from the Berlin International Wine Competition. The competition took place March 5-6, 2017, and what sets it apart from other international beverage competitions is their TRADE ONLY blind judging panel. Our 2006 Cabernet Franc, from Newsom Vineyards, won GOLD! This wine, grown on the Texas High Plains, was aged in barrels for around 8 years, and only produced 66 cases. 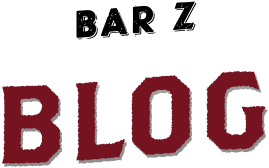 Bar Z Winery 2011 Lil Hoss Cabernet Sauvignon (Newsom Vineyards) and 2014 L’efflorescence Pinot Noir (Bayer Family Vineyards) both took home bronze! In addition, we were named TEXAS WINERY OF THE YEAR for the second year in a row! If you’d like to try a bottle of award-winning, 100% Texas wine, you can visit our tasting room from 3-9 pm on Wed-Sun, or you can purchase at barzwines.com, and the lovely folks at FedEx will bring it right to your door!